Coloring activity for ages 3-99. 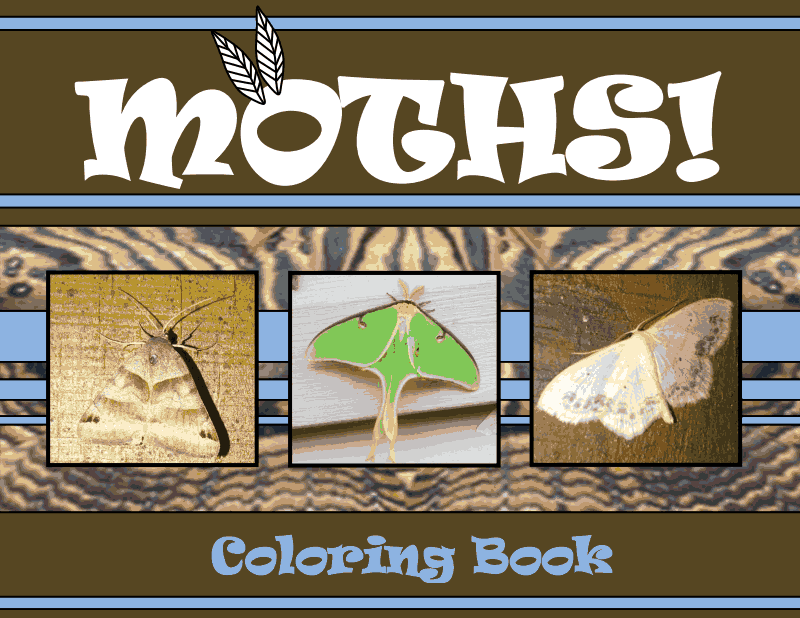 EVERYONE CAN COLOR A MOTH! 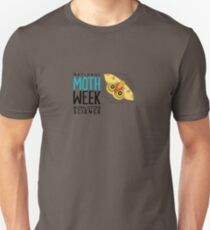 Alison is a moth’er and a mother in Ontario, Canada. She created this coloring book for her daughter who was too young to stay awake for the entire event. Personal, or educational use only. 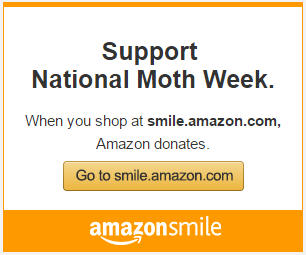 This entry was posted in Art, Moth fun, Mothing with kids. Bookmark the permalink.